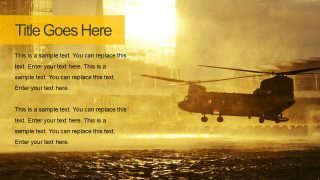 The Generic Military PowerPoint Template is a creative slide deck for individuals working or interested in defense forces. 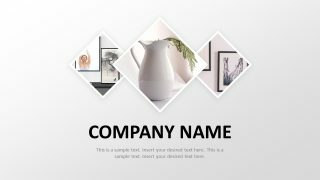 This template contains a collection of high quality pictures, shapes, and icons for the visual representation of concepts. These may include projects or raid briefings, training, military plans and much more. 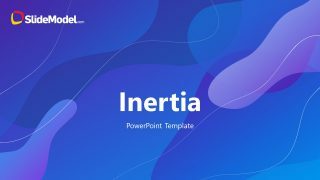 The slides include multiple content designs, bullet list formats, and set of infographics to use in multiple presentations. A professional PowerPoint featuring military organizations and similar areas of importance. 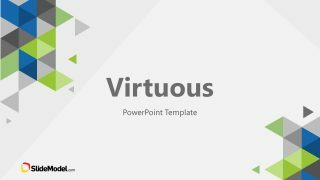 The PowerPoint military template could be used by both civilians, government, and militants to discuss policies and war-related subjects. 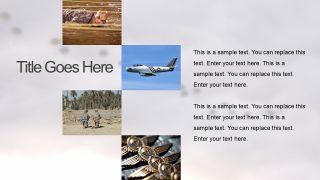 The 12 slides of Generic Military PowerPoint Template shows pictures portraying number of defense, security, and battlefield scenes. 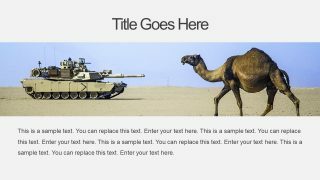 Such as soldier targeting the attack forces, army tank in a desert with camel, aircraft, and many similar images. 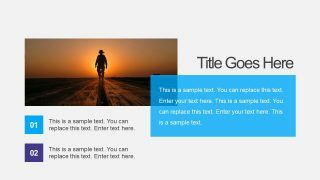 Further, this template provides bullet list layouts with infographics instead of bold points. 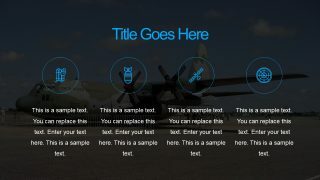 These infographics help the audience to related textual content to its visual clipart object. 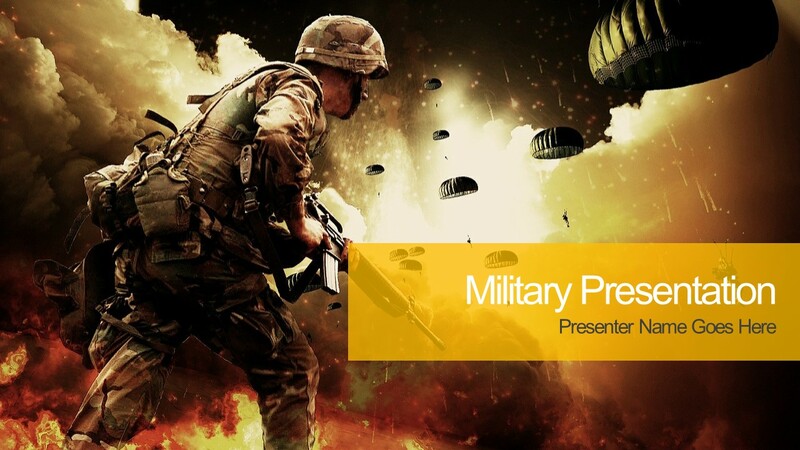 These slides of generic military PowerPoint could be used in the presentation of various defense and security events. 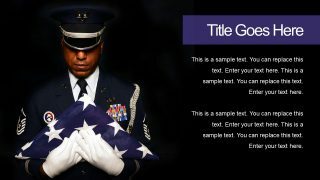 Such events may include emergency services, ceremonies, independence and veteran’s day. 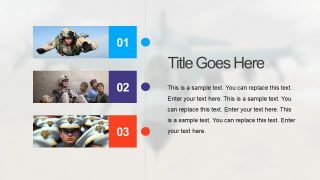 The presenters can use selective slides or entire presentation to appreciate efforts of militants and soldiers during war. 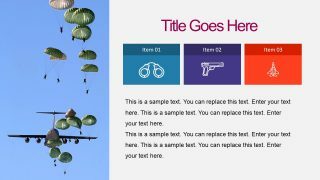 The Military PowerPoint templates is an editable presentation tool for delivering an effective and efficient visual to audience. 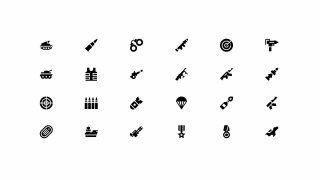 There are three military organizations i.e. Army, Naval, and Airforce. 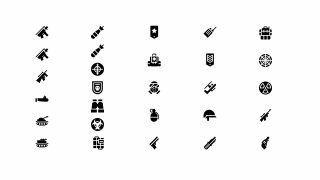 This template shows the images and icons which could be used for specified sub-branch of organization. 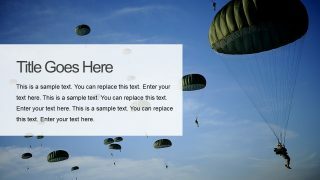 However, users can change the images and personalize template according to the event’s requirements. 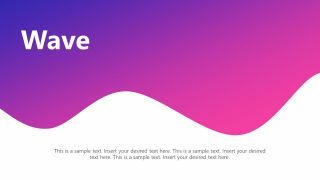 They can also replace infographic with 50 additional clipart icons available in the last two slides.